Brian and Leslie Wickline of Union reigned as King and Queen of the Union Chamber of Commerce’s Annual Farmers’ Day Celebration that was held on June 1, 2013. They were crowned on the stage in downtown Union on Saturday morning, before leading the annual Farmers’ Day parade. Both Brian and Leslie come from long-time Monroe County farm families, and they own and operate the historical John L. Trail Farm on the edge of Union with their 15 year old son Ty and 11 year old daughter Cameron. Born and raised in Monroe County, Brian is a graduate of Union High School (Class of 1991) and attended WVU where he received a bachelor degree in Agricultural Education and a masters degree in Agriculture. He has worked for the WVU Extension Service for the past 15 years and has served as Monroe County Extension agent with an emphasis in agriculture and natural resources for the past 9 years. He is the son of Billy Wade and Judy Dunbar Wickline of Union (both graduates of UHS Class of 1960). Leslie grew up in Charleston, graduating from Capitol High School before attending WVU where she received a bachelor of Science in Agriculture. She also received an associate degree in Physical Therapy Assistant from the College of WV. She currently works as a clinical coordinator at the Monroe Health Center in Union. 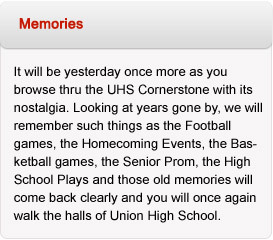 She is the daughter of Bob (UHS Class of 1959) and Andi Allen of Union. The couple met in Morgantown and made their home in Monroe County together since their marriage in 1996. 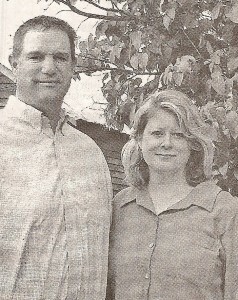 Brian and Leslie have been farming together for 16 years. Farming is a family affair for the Wickline Family and the entire family is active in 4-H. 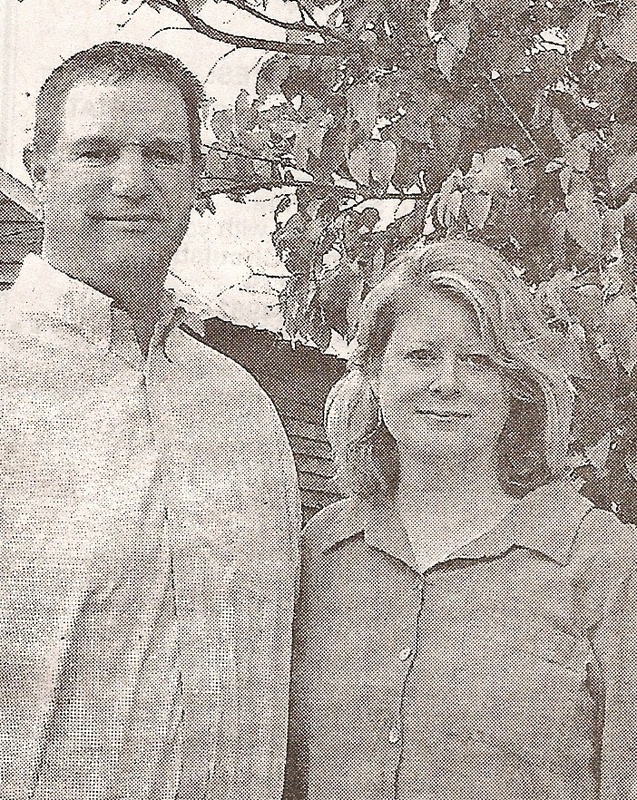 Currently Brian, Leslie, Billy Wade and Judy have a farm partnership and farm 700 acres.